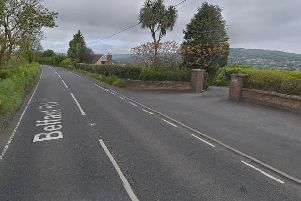 Police say they are concerned for the safety of an 81-year old Broughshane woman who has been missing for two days. An appeal has been issued for anyone who has seen Marjorie Roebuck since September 7 to get in touch so police can ensure she is safe and well. Police say that no photograph of Marjorie is available at this time.